Remote access services help to analyse and resolve computer and network problems remotely. Remote access service is an encompassing term for the use of either hardware or software that can remotely connect to a computer network or machine in order to directly attend to problems that may exist on it. There are a number of means through which this is done and the service can vary in its level of access and functionality. Ultimately, however, a remote access service is increasingly offered and used by companies all over the world: from MSPs using it as the core of their service, to global brands whose internal IT departments use remote access solutions in order to better devise and deploy practical assistance. 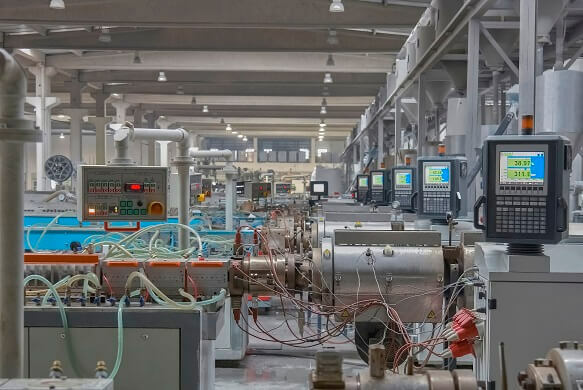 Remote access service can be understood as the physical or code-based components that enable a remote connection to be established with machines from afar. The name originated with a specific early Windows server feature, which let remote individuals connect to a Local Area Network using modems or analogue phone lines. This was then developed by a number of internet service providers to offer dial-up for a broad consumer base. Indeed, since the advent of Microsoft’s early RAS built-in tools, the technology boom has morphed many of the different areas of remote access service into dedicated industries of their own. Today, almost every company will use a facet of RAS technology as part of their internal IT or when receiving IT support from their external helpdesk. During its early stage of release, remote access service was prone to hacking, given the number of security flaws it possessed. In modern times, RAS technology such as that offered by TeamViewer is widely used by remote support workers and off-site individuals who deal with extremely sensitive data and therefore require the highest possible levels of security. Consequently, most remote access service technology requires some form of third-party Open Autorisation token to be used in order to authorise the user. For example, TeamViewer uses two-factor authentication, whereby a one-time unique access code is generated using an app on a registered trusted device. This security measure is a practical way to add extra security to the user log on process, and it decreases the chances of a random attack. TeamViewer’s remote access service allows instantaneous remoting capabilities to machines located all over the world, letting you log in at any time of the day without the need for on-site assistance. Enjoy lower transport and personnel costs by removing the need to have staff monitor and manage your entire device network in person. Simply log in and assess problems remotely before taking action. 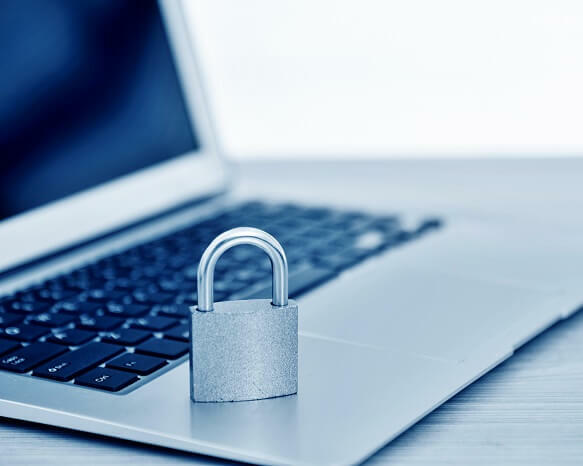 The cutting edge of modern technology’s security standards work to protect remote access service providers from hacking and other security breaches, so you can have complete peace of mind.